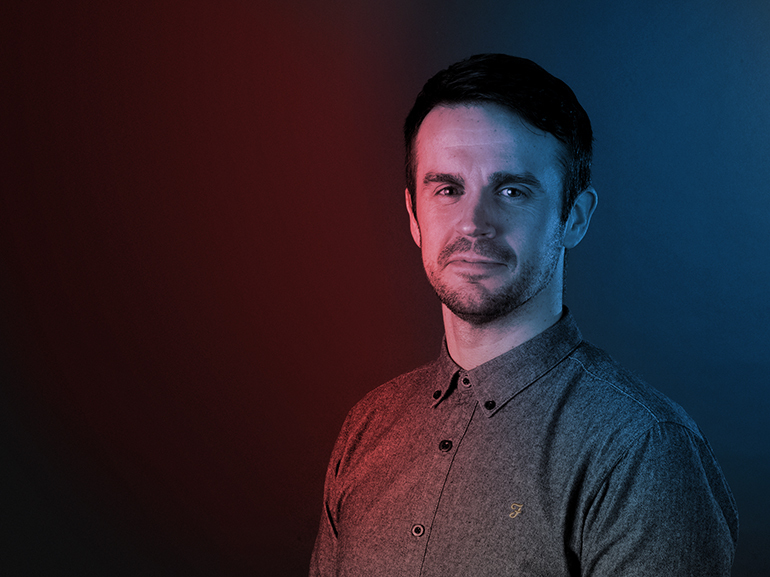 With a varied range of agency and in-house experience in the creative industry, Tom's expertise and wealth of knowledge in digital design and UX, branding, print and OOH means he’s got it all covered. With a keen interest in delivering quality designs for clients, Tom always keeps at the forefront of his mind exactly what the end user wants and needs throughout every project. Tom is hoping this year to learn a bit of Python using a Rasberry Pi and go on a bricklaying course.